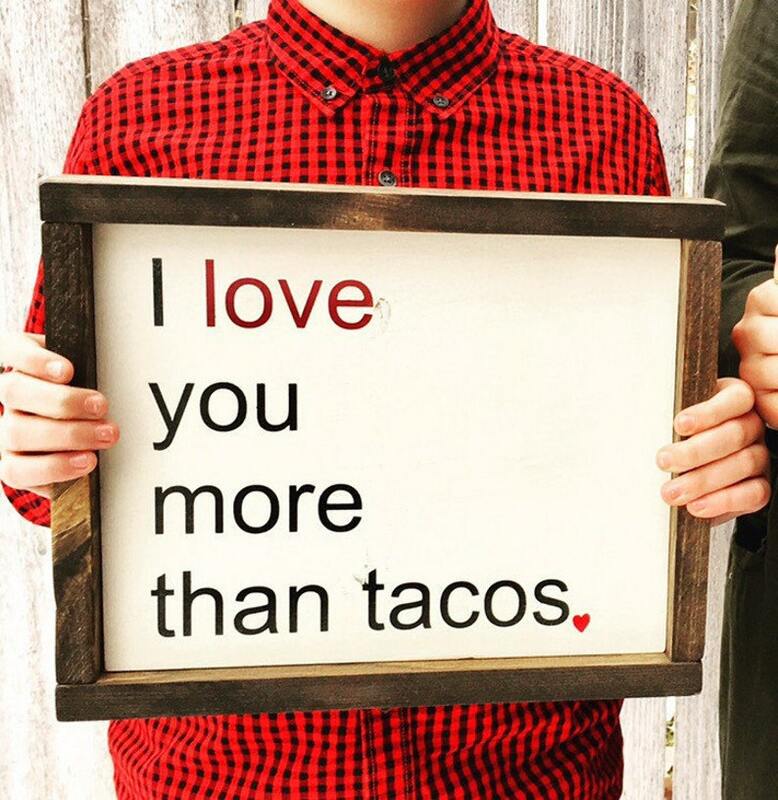 I love you more than tacos wood sign! 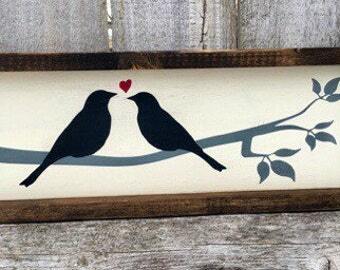 Perfect for Valentine's Day Gifts, weddings, anniversaries and rustic farmhouse decor! 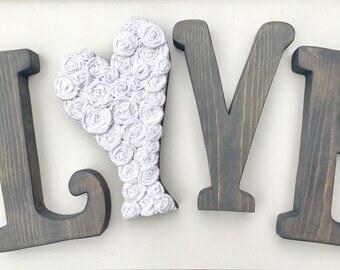 ❤ Measures 10.5 x 13"
❤ Ready to hang or prop. ❤ Lightly antiqued light ivory wooden sign with hand painted and stenciled lettering. ❤ Rich espresso brown stained wood frame. 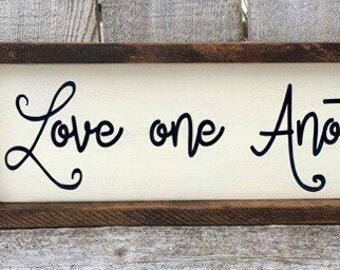 This wooden sign makes a wonderful Valentine's, wedding or anniversary gift and is a perfect addition to your gallery walls or any special spot in your home. *Variations in wood grain, knots, etc. are considered part of the natural beauty of each piece, giving each item it's own unique character. 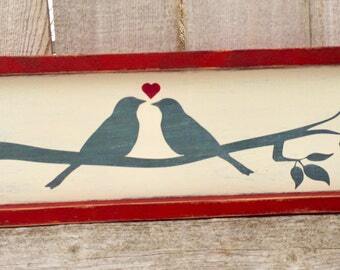 Reclaimed wood signs also vary in how they fit together and this is a rustic style piece.